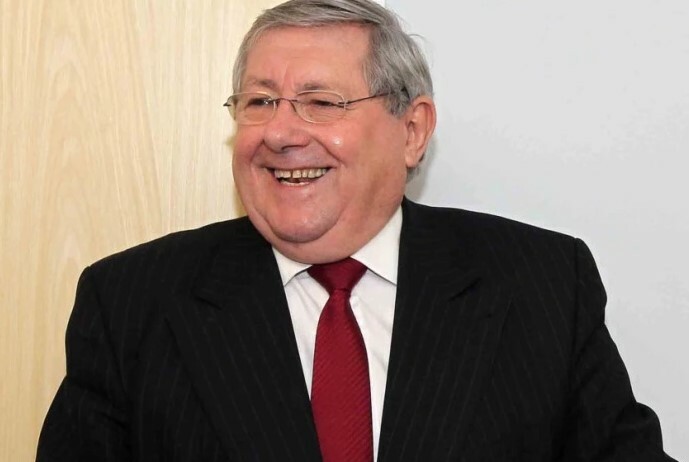 Brian Binley MP warned yesterday of a ‘skills crisis for British business’ that requires immediate attention if the UK is to remain competitive. The Northampton South MP, a successful businessman himself, is alarmed by a growing global challenge from emerging countries over the next 30 years, at a time when the UK is already declining in its competitiveness. Mr Binley was speaking during the Second Reading of the Further Education and Training Bill and said the trend could be reversed, but only with proactive and constructive Government action. “The Government fails to recognise that small and medium sized enterprises operate locally, not nationally. Transferring responsibility from local skills councils to regional councils makes it harder for them to be involved in skills planning, skills delivery or the creation of training programmes, yet that is exactly what is intended in this Bill. “We should face problems head on by creating structures which allow vocational and skills training to become much more focused on needs of the world of work. That means greater involvement by SME managers at a local level. The whole thrust in education has been focused on higher education often to the detriment of the workplace. We should change focus and make skills and vocational training an equal partner. “This is the fourth time the current Government has restructured the skills network since they came to power. I am sure that they do not want to be in that position or to have to continue to spend unnecessary amounts of money on restructuring. They need to get it right by adopting management practices of the kind I have outlined again and again.